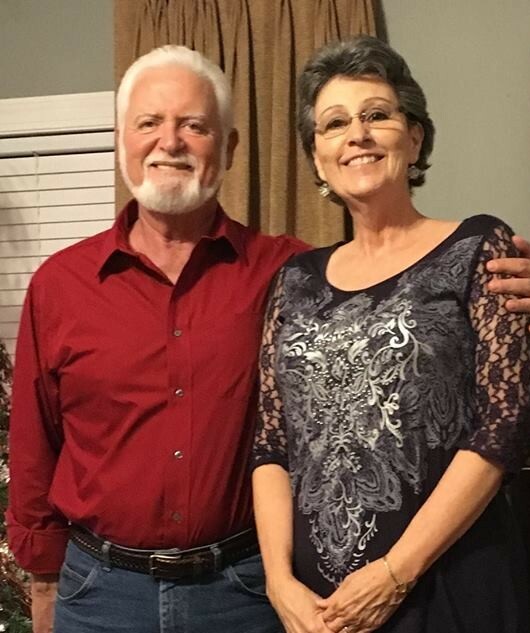 On this day, the 4th of August, our mom’s brother James LaPrairie married Sadie Massey, daughter of Luther Massey and Lorene Vickers of Arkansas. Happy Anniversary Uncle James and Aunt Sadie!! !